The Ultimate Performance 4 mode ultimate head torch is a practical choice for early morning, evening and trails runs in tough conditions and offers four light modes including high beam, dip beam, red light and SOS. 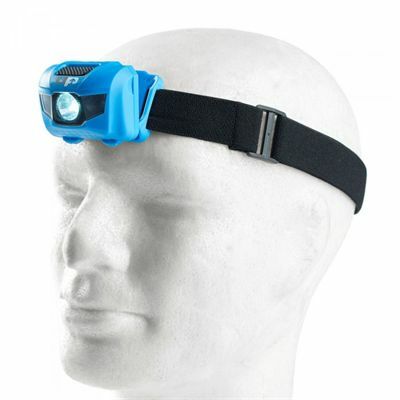 This weatherproof head lamp (avoid immersion) comes with 3 AAA batteries and can adjust through 90 degrees to illuminate your path even up to a distance of 57m (187ft) when in high beam mode. For map reading in poor light conditions, there is red light mode, plus the torch features a power saving dip beam mode and SOS mode to let you stay safe during outdoor adventures. With constant or flashing ultra-bright LED lights, the lamp is your perfect companion after dark. for submitting product information about Ultimate Performance 4 Mode Ultimate Head Torch We aim to answer all questions within 2-3 days. 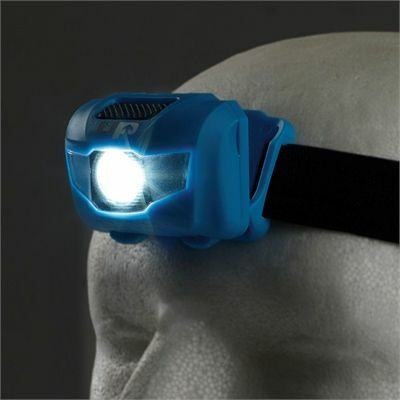 for submitting product information about Ultimate Performance 4 Mode Ultimate Head Torch. We aim to answer all questions within 2-3 days. If you provided your name and email address, we will email you as soon as the answer is published. 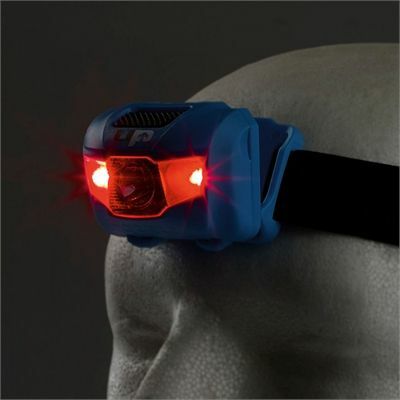 for submitting product review about Ultimate Performance 4 Mode Ultimate Head Torch.